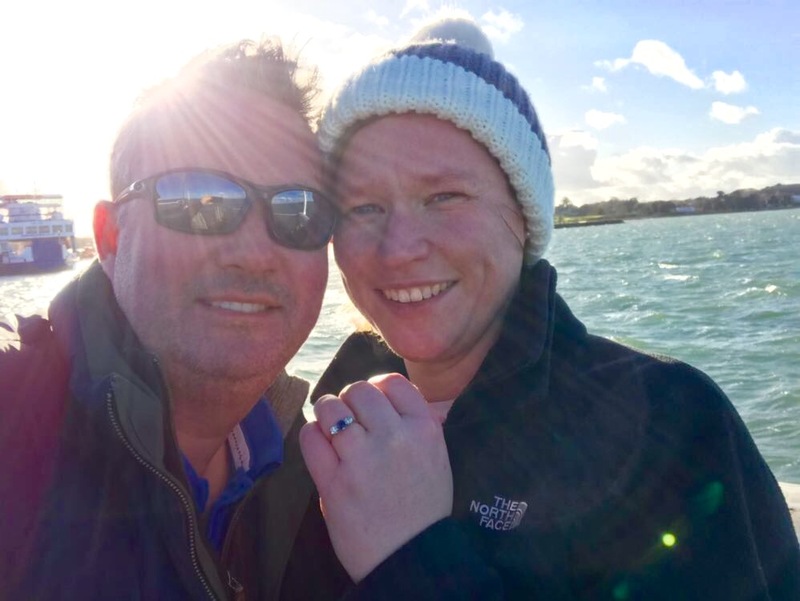 earlier in the week and returned the next day, engaged! How exciting. We couldn't be more thrilled for them. Our first Boat Club Trafalgar engagement. 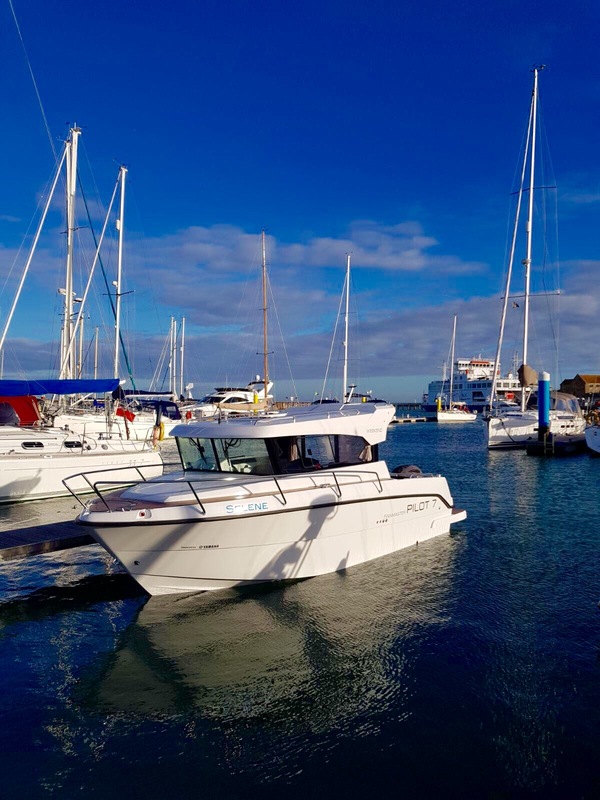 out on the water with one easy monthly payment and without the hassle of boat ownership, then give Steve or Desney a call and they will be very happy to talk you through the membership options and answer any questions you have. And remember, Boat Club Trafalgar isn't just for people who are already able to sail, it's for everyone. We'll get you Power Boat Level II qualified in no time and out on one of our boats enjoying The Solent. Why not make it a Christmas present for the whole family. Call Steve or Desney on 02392 706599 or 07562 130537 for more information.